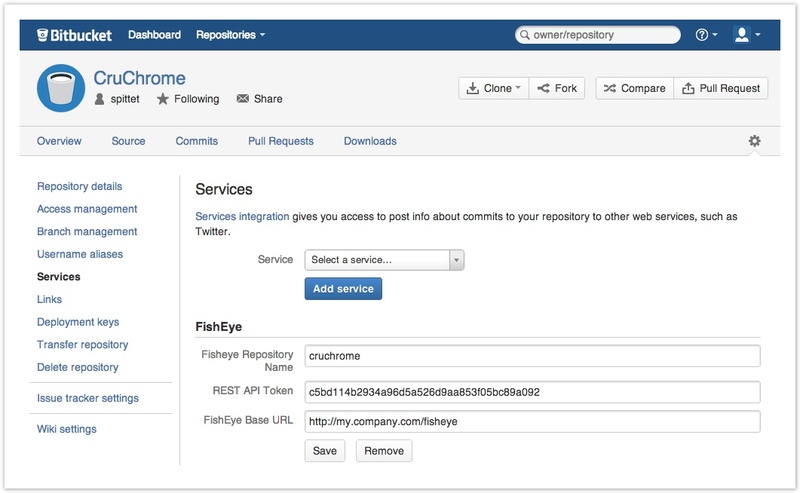 Atlassian is proud to present FishEye 2.10, which provides further improvements in performance. See the change log for FishEye 2.10.x minor releases. Upgrading from a previous version of FishEye. Upgrading FishEye should be fairly straight forward. We strongly recommend that you back up FishEye before upgrading. Please refer to the FishEye 2.10 Upgrade Guide for essential information about upgrading. JIRA 5.0 integration. The features described below are supported by JIRA 5.0, or later, with the latest version of the JIRA FishEye plugin. Improved performance of the repositories listing in the administration interface.